The 2001 anthrax letter attacks in the United States killed five people and wounded dozens. They were widely blamed on extremist Muslims and their backers and used to support the invasions of Afghanistan and Iraq. They were also used to justify and hasten the passage of the USA PATRIOT Act, which was being presented to Congress just as the first anthrax victim grew ill. In October 2001, one of the hypotheses that gained ground was that of the Double Perpetrator, the claim that al-Qaeda was carrying out the attacks with the support of Iraq. Much evidence was put forth to support this Double Perpetrator hypothesis but independent scientists soon discovered that the anthrax spores came from a domestic lab in the US serving the military and intelligence communities, not from al-Qaeda or Iraq. The FBI then quickly claimed that an individual was responsible for the attacks and began noisily looking for this “lone wolf.” In 2008 the Bureau named Dr. Bruce Ivins of the US Army Medical Institute of Infectious Disease as the “anthrax killer.” Although the FBI remains committed to the Ivins hypothesis, the case has been disintegrating for the last three years. Currently, it is justly held in contempt not merely by scientists who worked with Ivins but by many journalists as well as several US senators. But this raises the question: if Ivins did not commit this crime, who did? 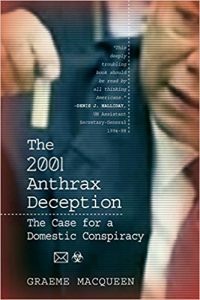 This book presents evidence to support the following points: (a) The anthrax attacks were carried out by a group of perpetrators, not by a “lone wolf.” The attacks were, therefore, the result of a conspiracy— by definition a plan by two or more people, made in secret and resulting in an immoral or illegal act. (b) The group that carried out this crime consisted, in whole or in part, of insiders deep within the US state apparatus. 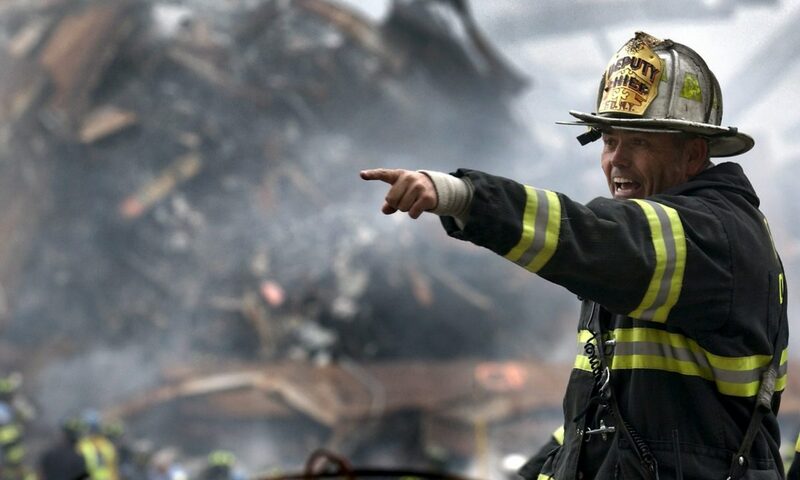 (c) These insiders were the same people who planned the 9/11 attacks (d) The anthrax attacks were meant to facilitate a seizure of power by the executive branch of government through intimidation of Congress and US civil society. They were also designed to achieve public acquiescence to and support for the redefinition of US foreign policy, replacing the Cold War with a new and aggressive global conflict framework, the Global War on Terror.